Stablecoins have been gaining popularity for the quite some time, as they offer much-needed stability. 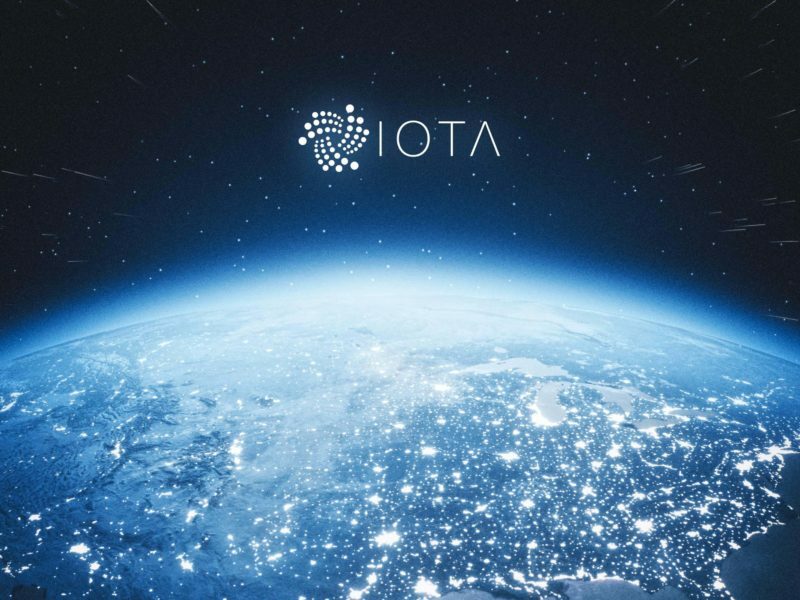 They are backed by traditional assets which give the buyers a sense of security, especially with the notorious reputation of altcoins. The crypto space crashed nose down right after reaching its peak in December 2017. Majority of the cryptocurrencies struggled throughout 2018, which was the worst year since inception for the crypto market, as per market analysts. Many coins over 90% of their price value, while Bitcoin kept losing for six consecutive months, breaking the trend only in February earlier this year. This gave the rise in popularity and demand for stablecoins. Following the market trend, Blockport has announced that it has entered in a partnership with TrustToken, to adopt the blockchain platform’s stablecoin, TrueUSD, on its own platform. The partnership will allow Blockport user to trade in the stablecoin and other supported assets. 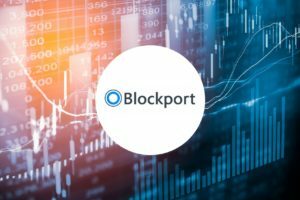 Blockport also revealed that with its Security Token Offering round the corner, the company’s security token will be the first to support trading with TrueUSD. The partnership will also make supporting US deposits on the platform possible for Blockport. Supporting the TrueUSD stablecoin also makes Blockport a more flexible platform, with easing entry barriers, and offering more enticing assets. Industry experts have predicted that stablecoins and securities will be dominant throughout 2019. This crypto niche is also penetrated by giant corporations. Social networking giant Facebook is reportedly working on a stablecoin cryptocurrency, targeted towards cross-border payments. And with over a billion active users, Facebook might just hit gold with this move. 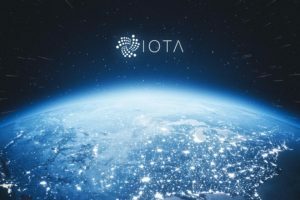 This shows the segment is set to boom shortly, which has increased the demand for such tokens. Cryptocurrencies and blockchain have been considered to be the future of business and technology. However, stability in prices is extremely important if the cryptocurrency market has to flourish. Cryptocurrencies came into being with the intention of providing an alternate for traditional currencies for payments and transfers. However, the large scale speculations resulted in extremely unstable prices. In December 2018, Bitcoin was at its peak, priced at around $19,700 apiece. Just a year has past, and it is struggling even to maintain the price at $4,000. Apart from speculations, malpractices by crypto exchanges have also plagued the market quite badly. For instance, the QuadrigaCX Exchange Scandal made 110,000 users lose over $190 million, which is untraceable even today. This is where stablecoins have the potential to excel, as the supply of tokens is backed by traditional assets like fiat currencies, gold, and other precious metals. Therefore, they bring an air of stability. TrustToken’s TrueUSD is a stable coin based on ERC-20 protocol. The token is, as its name suggests, backed by the US Dollar, which means that the token behaves in tandem with the activities of the USD. This minimizes the volatility of the digital currency. 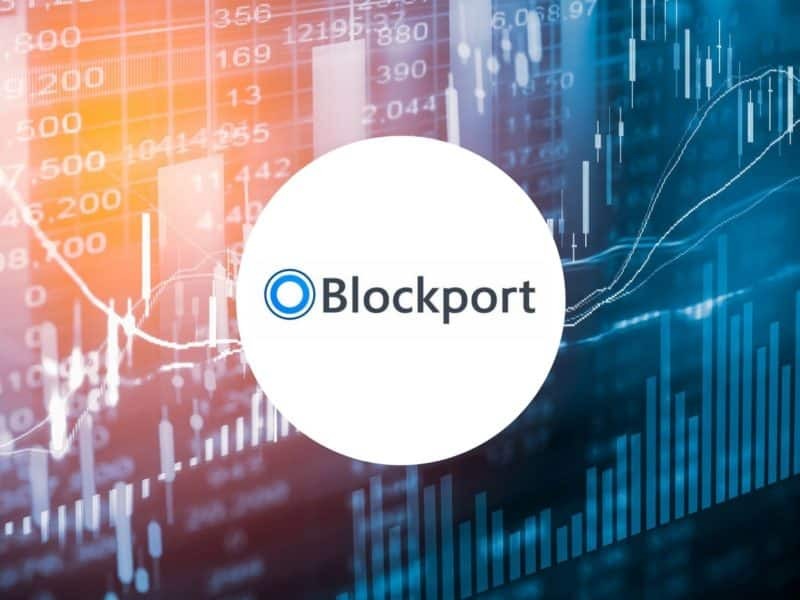 Commenting on the partnership, Blockport founder and CEO Sebastiaan Lichter stated that USD trading pairs have the highest trading volumes, as suggested by global metrics, and the US dollar is also the most used fiat currency for Bitcoin trade. 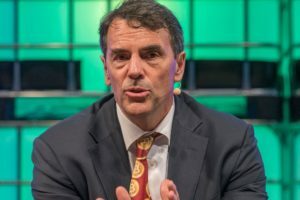 He also claimed that the partnership with TrustToken is a big step forward to bring Blockport to the US and markets of over 150 other countries across the globe. 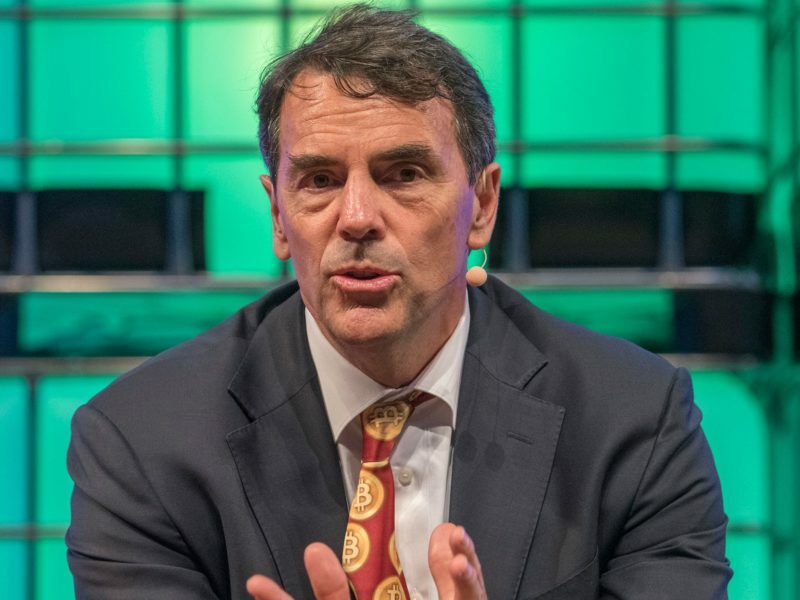 Business development and partnerships head at TrustToken, Tory Reiss, stated that the two companies will build solutions that effectively bridge the gap between traditional finance and the crypto platforms. The company was excited to work with Blockport, as this helps in the company’s mission to bring benefits of digital tokens to more people worldwide. Blockport is a Netherland based company that was launched in 2017, by Sebastiaan Lichter. The platform aims to build a comprehensive trading platform for the industry.